The first point is my biggest gripe so far. This notebook is screaming at me to install Windows 7 on it – or OS X if possible. I don’t know how long I can ignore its cries either. 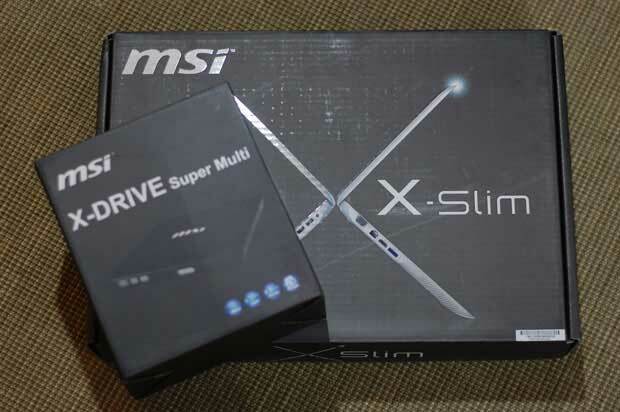 I’ll probably end up doing two reviews on the X-Slim X600: one would be just the way it ships and the other with Windows 7 or OS X installed. But even Vista can’t totally ruin the X600. I can’t wait to spend more time with this capable MacBook Air clone. But while I have you, is there anything you wanna know about it?